Sporting ABS (isn’t everybody for 2011?) 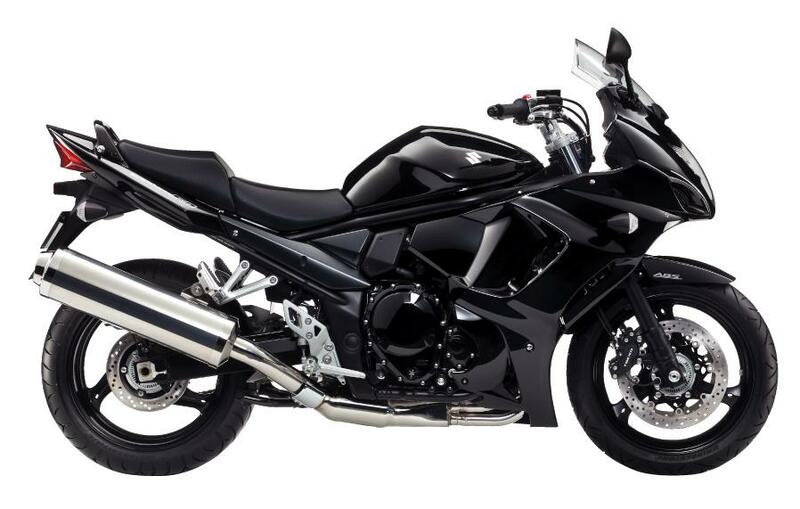 and an adjustable seat (20mm of adjustment), Suzuki hopes the 2011 GSX1250FA will be an apt sport-tourer, and with a price starting at $11,599 MSRP, a very affordable sport-tourer at that. Fuel capacity will be 5 gallons (4.9 gallons for the California model), which should help for those longer rides. 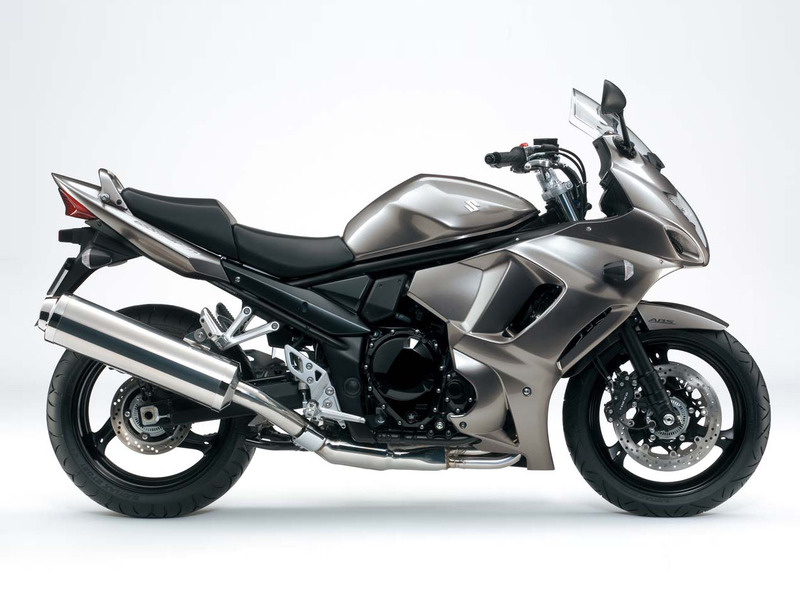 Also the same 1255cc inline-four Bandit motor can be found in the 567lbs chassis, making the 2011 Suzuki GSX1250FA a bit of a porker, but still with some punch. 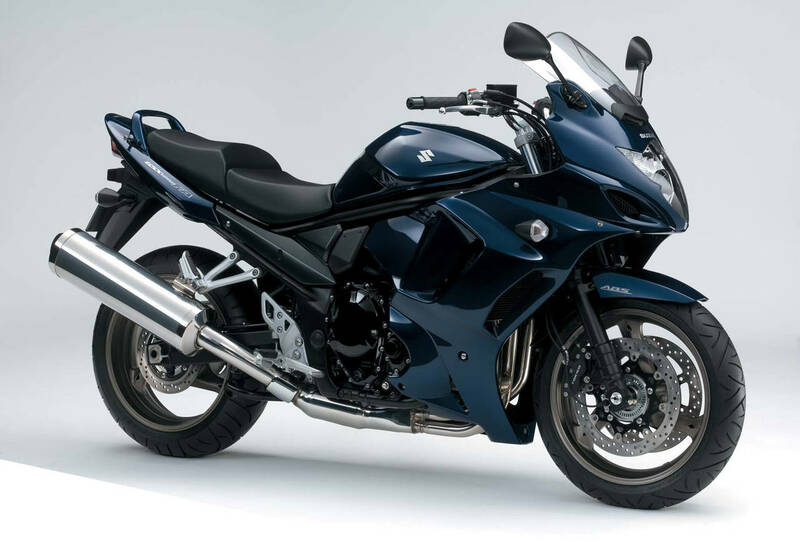 The GSX1250FA will have to compete with 2010 Honda VFR1200F and 2011 Kawasaki Ninja 1000, which may be asking a lot from the aging Bandit platform, but considering the cult following the Bandit has gained over the years, we think Suzuki will still make a buck or two off the new bike.